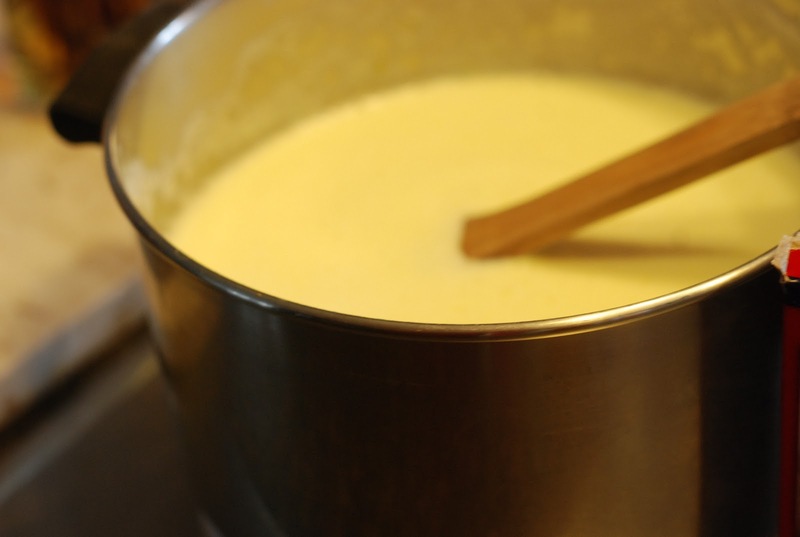 But to come in the house on a snowy and cold winter night and smell the pudding as it began to simmer and bubble was a different version of the dessert. Milk, eggs, ground tapioca, sugar. Soon it begins to steam and finally as you stir it, the mixture begins to boil. After it cools it begins to thicken. I never allow mine to cool much. I like it served hot. 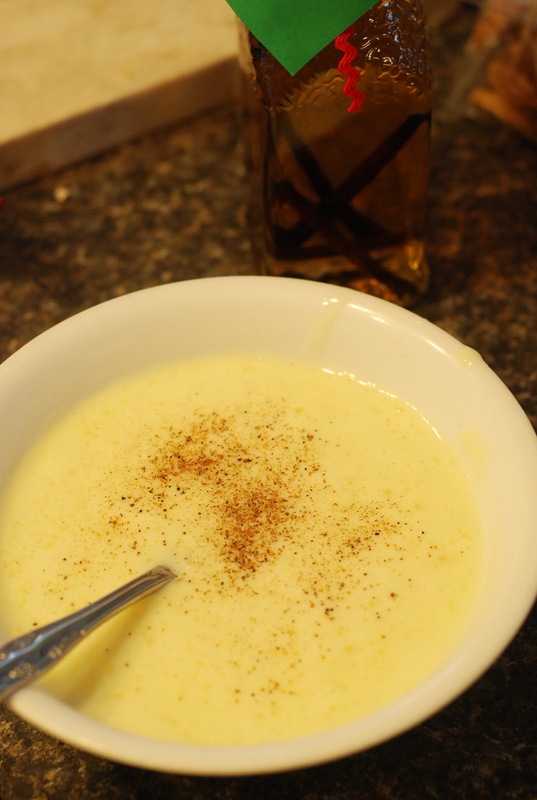 A sprinkle of nutmeg on top and it is perfect–warm and delicious like a custard pudding or a heated eggnog. When I have a trouble or miss my dad I like to cook tapioca. 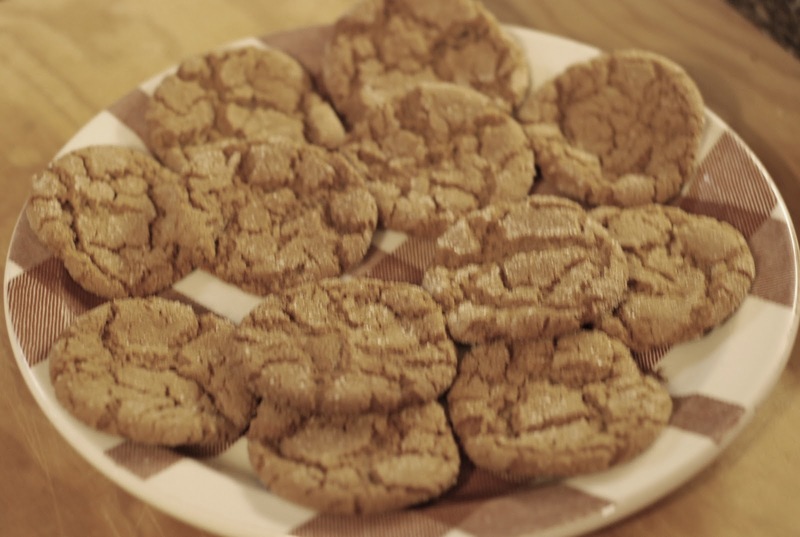 Molasses spice cookies are a comfort anytime. Shelley loves these. 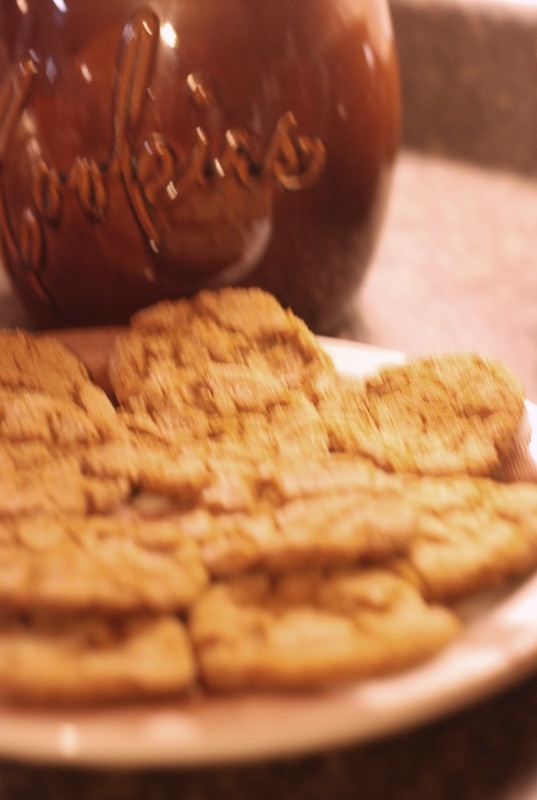 They taste wonderful with a cup of Ron’s “brown dog”coffee. They make the house smell so spicy cinnamon sweet. I love to cool them on this brown and white plaid platter. Brenna made this batch . She can cook more and more good foods. She will be a fine cook some day even though she prefers grafting pecan trees and feeding the cows, climbing trees and riding horses to kitchen work. 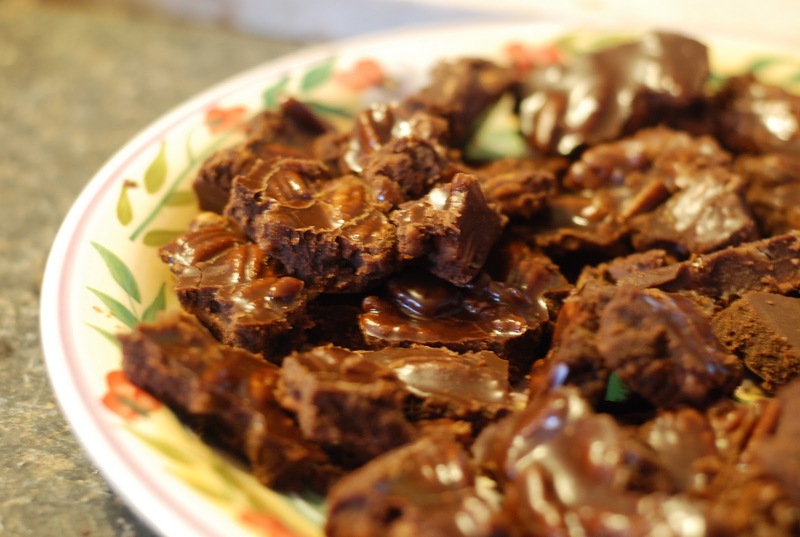 Chocolate pecan fudge is a favorite with the kids. I rarely make fudge anymore, except for Christmas. I boil cocoa, sugar (brown and white) and milk and butter in an iron skillet. When it gets to a soft ball stage, I set it off the heat. After it cools some, I begin to beat it with a wooden spoon. 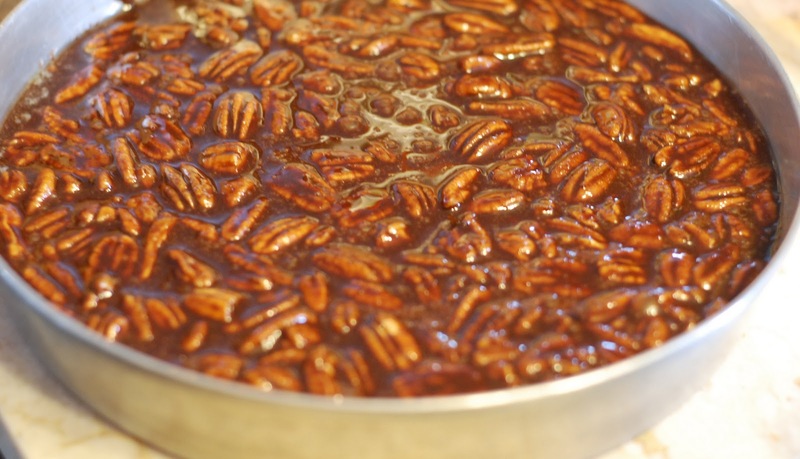 When it begins to thicken I add vanilla and pecans and pour the candy into a round cake pan. When it hardens, I tip it out unto a plate and gently break it into pieces. It is one of the greatest comforts a mortal can find! I like to bake bread and this week I used Penny’s recipe. I use 4 tsp. yeast and 2 and a half cups of warm water, 1/4 cup of sugar, 1 Tbl. 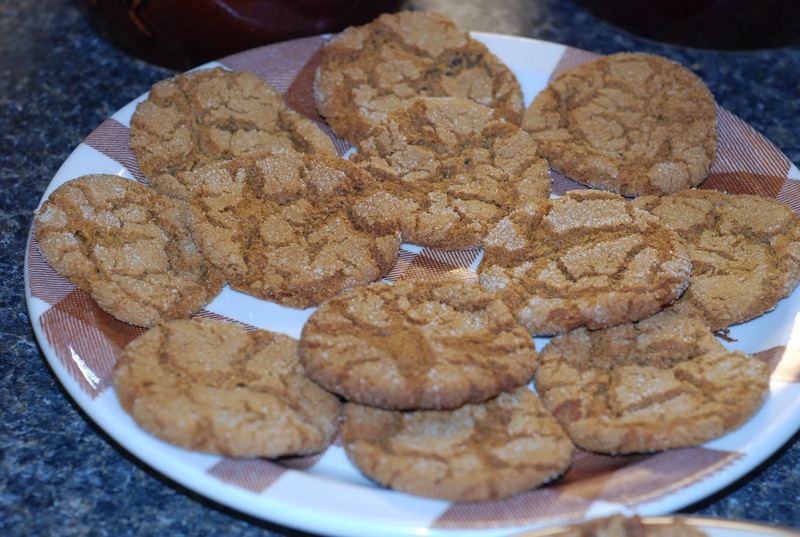 salt, 1 egg, 1/4 cup oil, 2 cups wheat flour and 4 cups white flour. This makes a nice soft bread that is delicious. 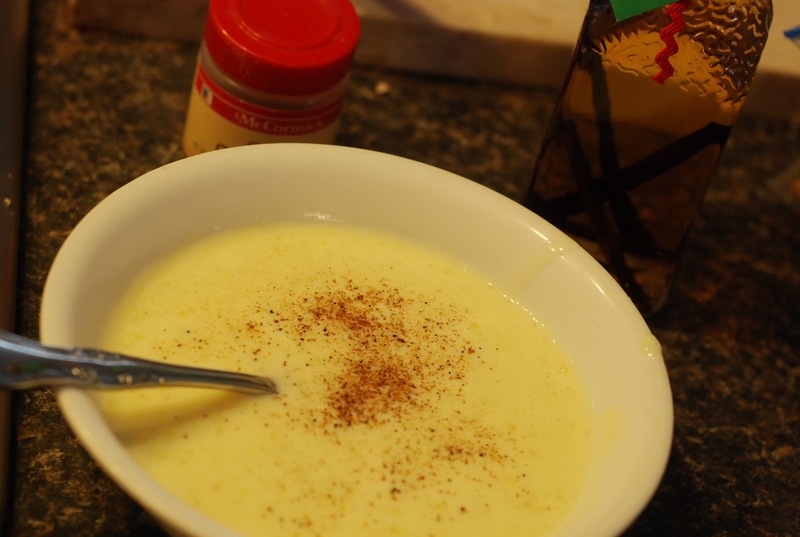 Often I add 1/4 cup of cornmeal to the recipe. I shape one into a loaf and roll the other dough out to make cinnamon rolls. I butter it, add brown sugar, cinnamon, raisins, chopped pecans. The boys love this bread. They can eat a whole loaf of it fresh from the oven. 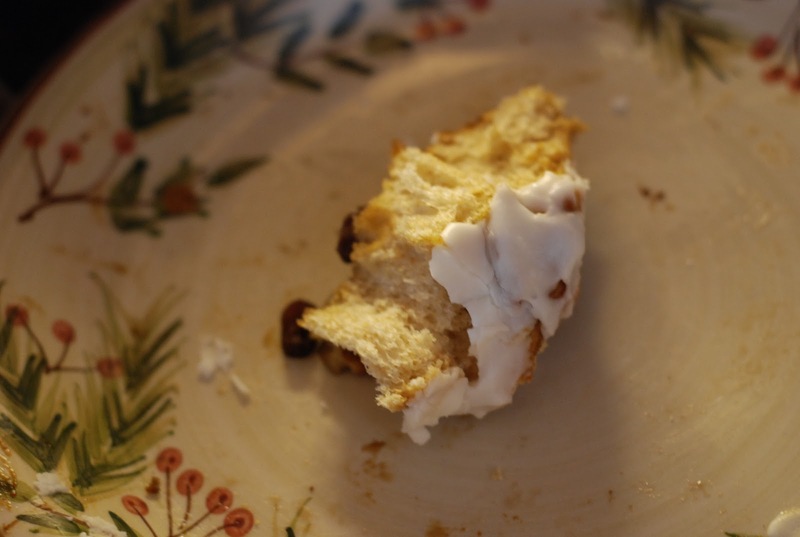 The cinnamon rolls just disappear. Beautiful photographs!!! I love the one of the loaf of bread, or what's left of it anyway! 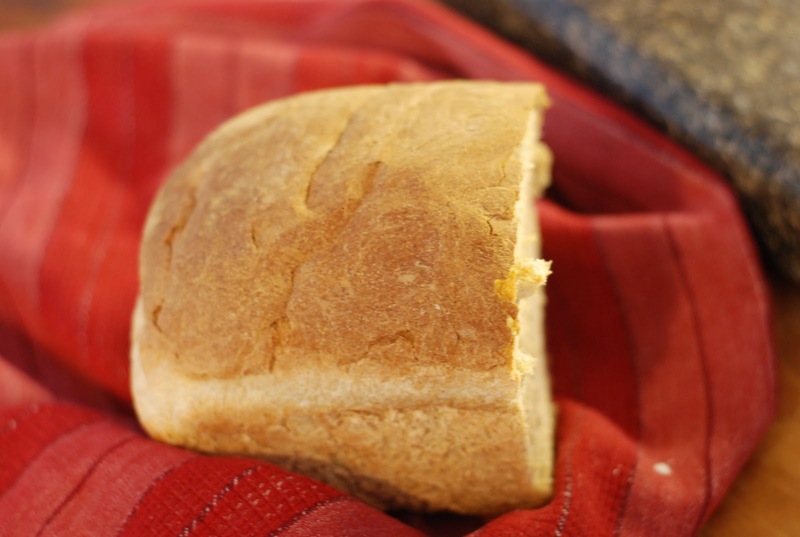 Your cornbread is one of my tip comfort foods, especially made with War Eagle Mill cornmeal. 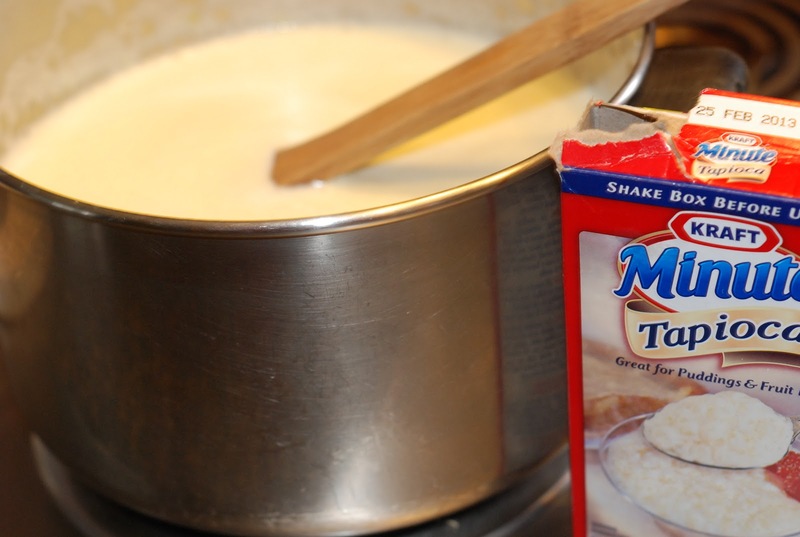 Thanks for teaching me to cook comforting food for my family. Love you!